Alexander Armstrong, Jasmine Bartholomew, Poppy Boyes et al. 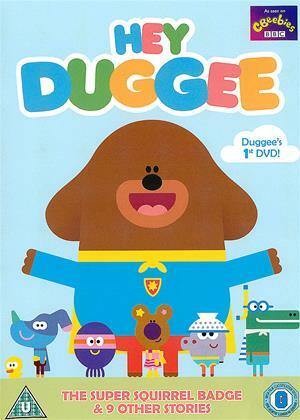 Duggee is a lovable brown dog who runs The Squirrel Club; a place where children take part in all sorts of exciting activities and earn badges for their accomplishments. While the members of The Squirrel Club have lots of fun, Duggee teaches them about responsibility, working as a team, taking acceptable risks and - most importantly - thinking for themselves!